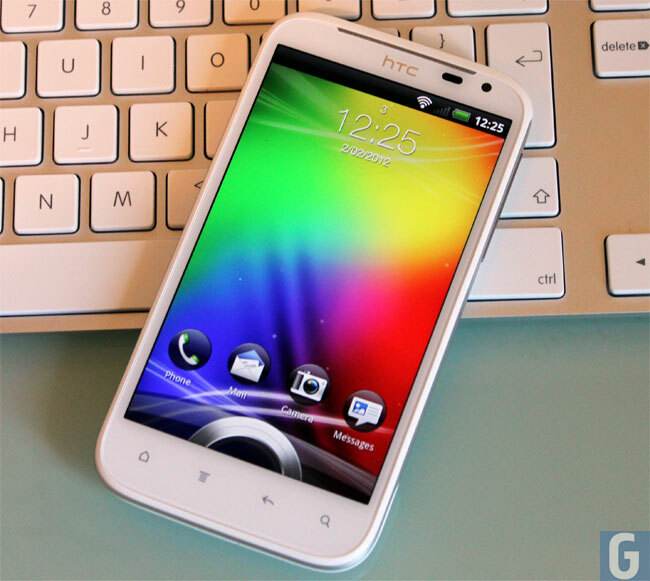 Some HTC Sensation Devices Receiving Android 4.0 Update In Europe? According to a recent thread over at the XDA developers some owners of certain HTC Sensation devices have started to receive the Android 4.0 Ice Cream Sandwich update in Europe. It seems that owners of the original HTC Sensation in some Nordic countries, and there also reports of the HTC Sensation XE getting the Android 4.0.3 update over in Germany. There doesn’t seem to be any official word from HTC as yet, if you have received the update on your HTC Sensation device, leave a comment below and let us know, also let us know which country you live in.